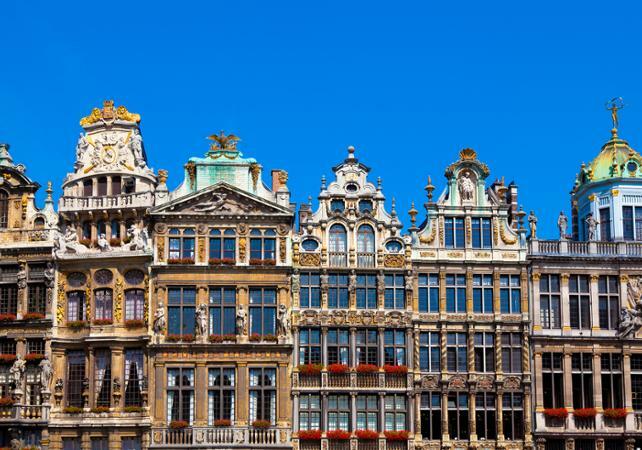 Begin your tour with a morning stroll across the famous Grand Place of Brussels. Make the most of this by enjoying the commentary, as provided by your guide, concerning the history of the town hall and the surrounding buildings, before climbing aboard your tour bus. 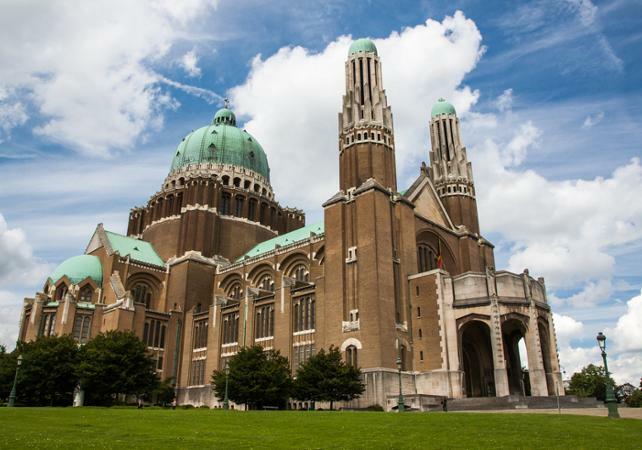 Included in the route: the Cathedral of Saint Michael, the National Basilica of the Sacred Heart, the Atomium, the Chinese Pavilion and the Japanese Tour. 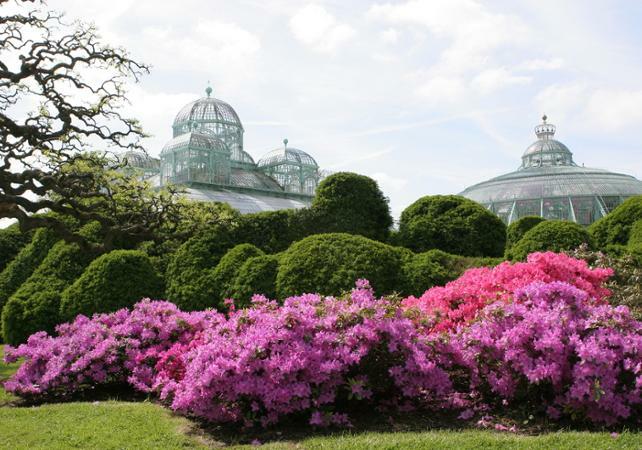 You will also pass by the Royal Residence of Laeken and St Mary's Royal Church, before returning to the Sablon District, with its many antiquaries. The second part of your tour will lead you to the heart of the European Quarter. 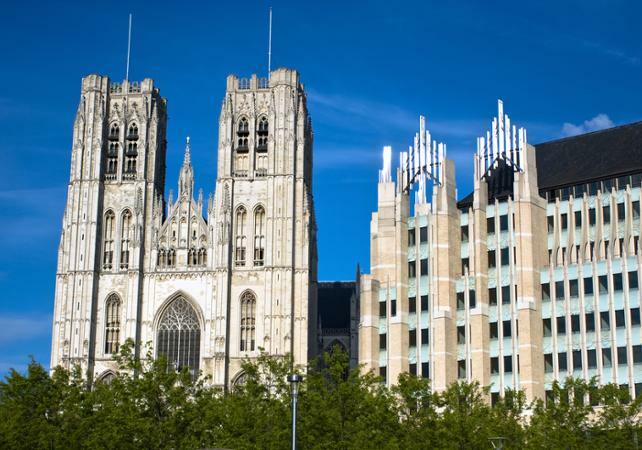 From here you will be able to admire the European Parliament, the buildings of the Council of the European Union and the European Commission. 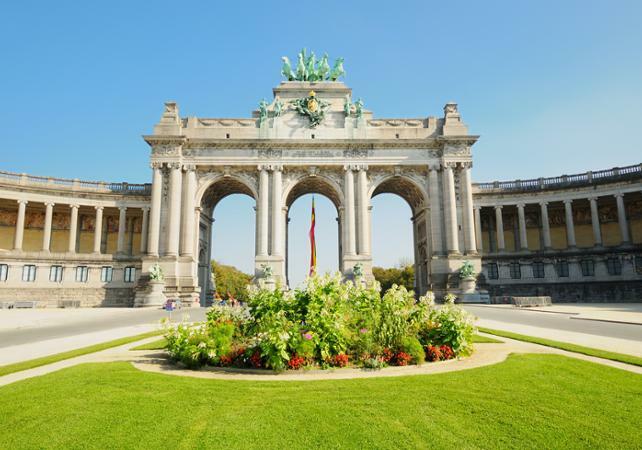 Your route will come to a close with the Cinquantenaire Park and its Triumphal Arch, before you are safely returned to the city centre. 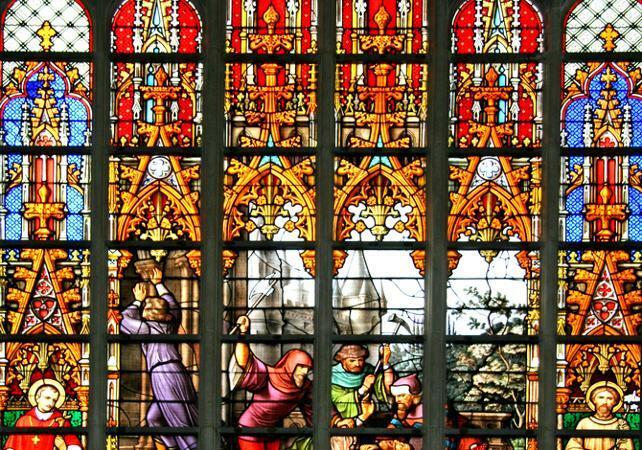 Visite complète et très bons commentaires du guide par ailleurs très disponible.a recommander.